Rather inevitably, since moving to the countryside, I find myself slowing down. As I write I’m sat on the sofa. The sun through the window feels very natural. The dog sat in the patch of light on the floor does, too, and the quietness broken by Andrew’s voice chatting to our neighbour outside, and the birds flying past the house. This pause in the middle of the day, a little stop before the jobs to be done are attended to, this also feels right and good. As my brother referred to in his post at Breakfast Reading, in recent centuries there has been a disconnect between our lifestyles and the natural world. We have grown away from moving with the seasons, the daylight, the land. Moving to a hamlet in North Devon has reminded me how nature works. 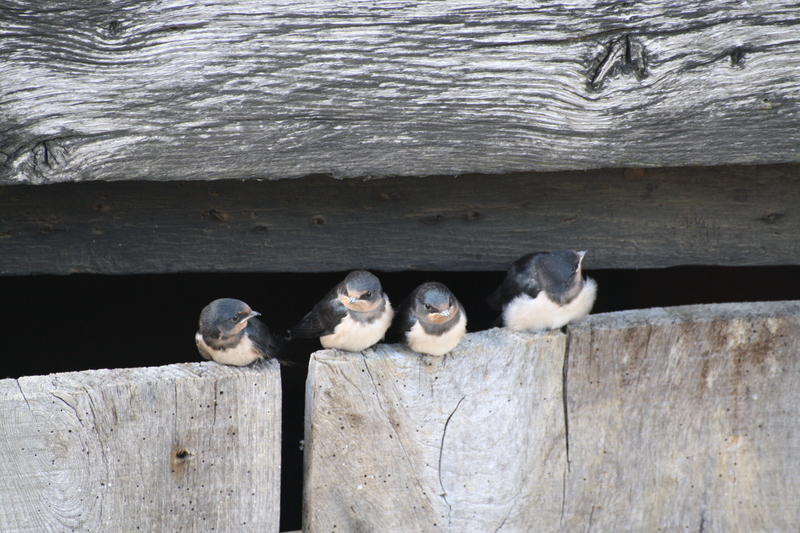 We saw the Barn Swallows nest in the barn, their chicks slowly appearing on the top of the door. We noticed when they left for warmer climes, and we saw the arrival of new birds which fly up out of the grass in the field when we approach with the dog. The harvest season means choosing the route you take based on the time of day, because of the tractor runs. Jamie got lost in a corn field. My wellies are caked in mud. Pheasants are suddenly everywhere. Nature doesn’t rush. It waits for the right time, allows things to take their course. Nature knows there is a time for everything: birth and death, gathering and storing, eating and fasting, resting and working, nesting and travelling.We can learn a lot from it. In many ways, Andrew and I are in a time of waiting. 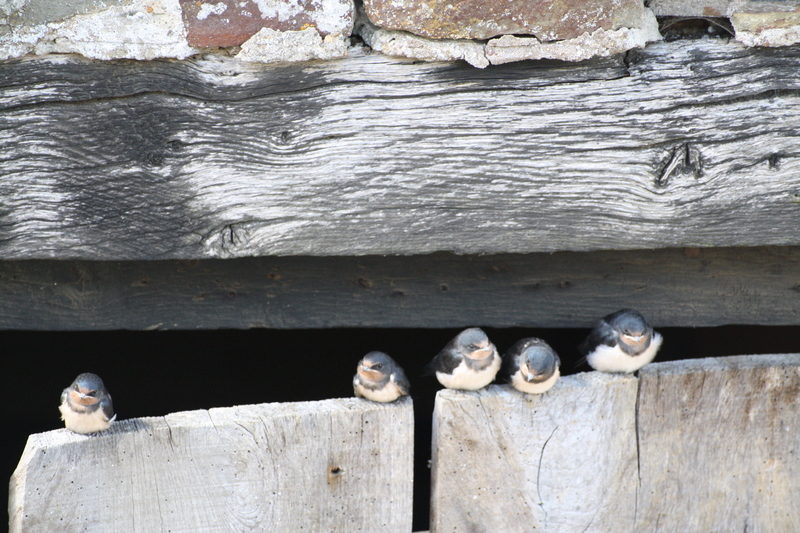 We want to nest-build but we need to wait until we can finance the work we want to do. We want to have children but we need to wait and see what nature will do for us. We want to travel but now is not the time. So while we wait, we need to watch the seasons. We need to celebrate each small seasonal gift which our lives offer us – whether that means a birthday in the family, the flight of birds in the field, the last tomatoes in a salad, waving at Andrew’s dad as he passes in the tractor. The time to sit and read. A meal on the table. Each small thing is a gift and perhaps holds the troublesome secret of contentment. What are the small things in your life this week?